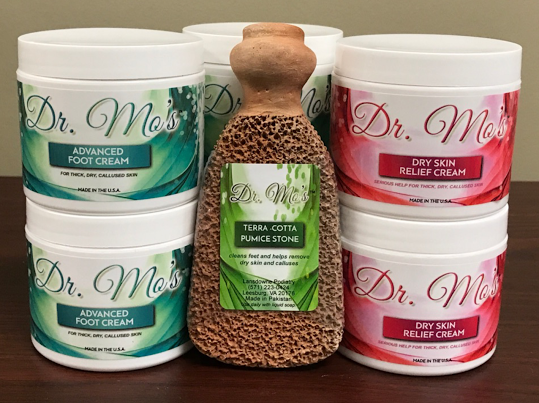 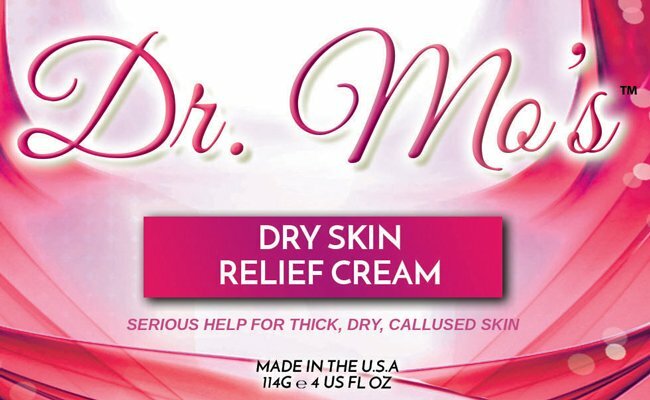 Superior, powerful ingredietns to reduce thick and dry skin. 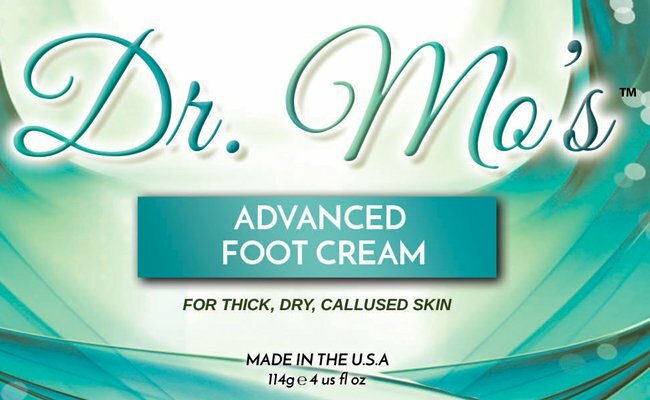 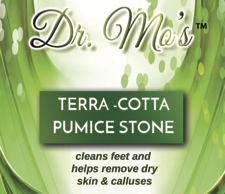 Provides superior moisture for severely dry skin, non-greasy feel. 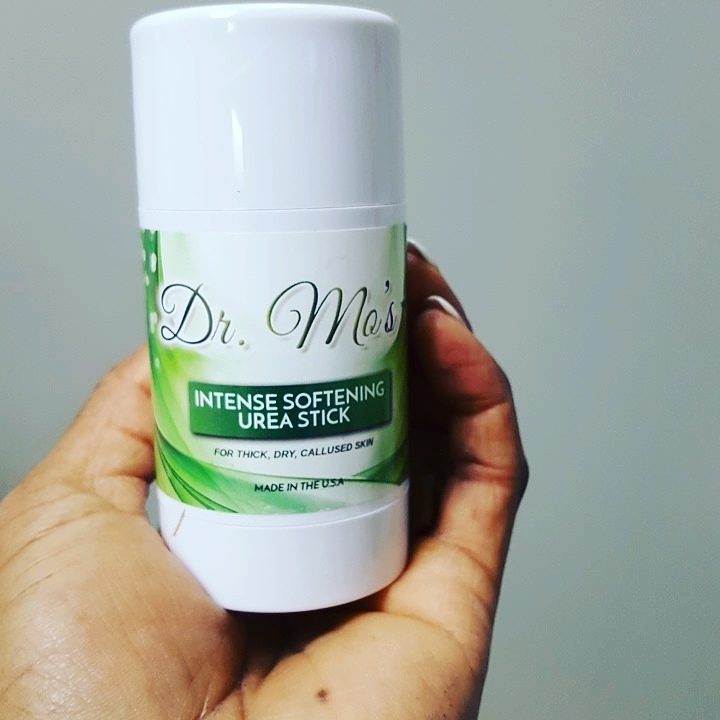 Convenient stick for spot treatment of thickened, rough, dry callused skin.